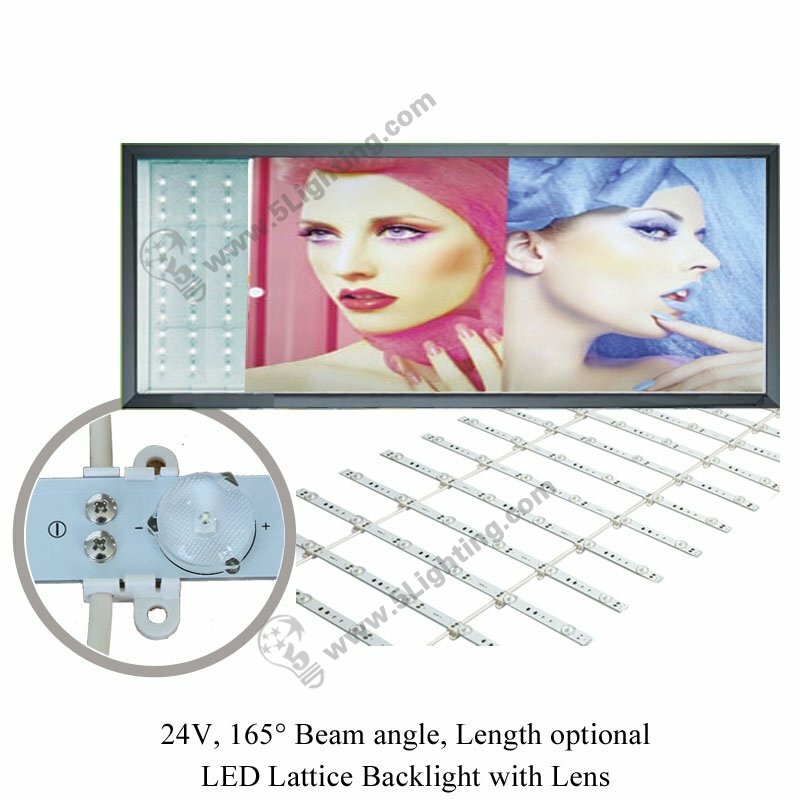 LED lattice backlight with lens, LED backlit for light boxes backlighting display. 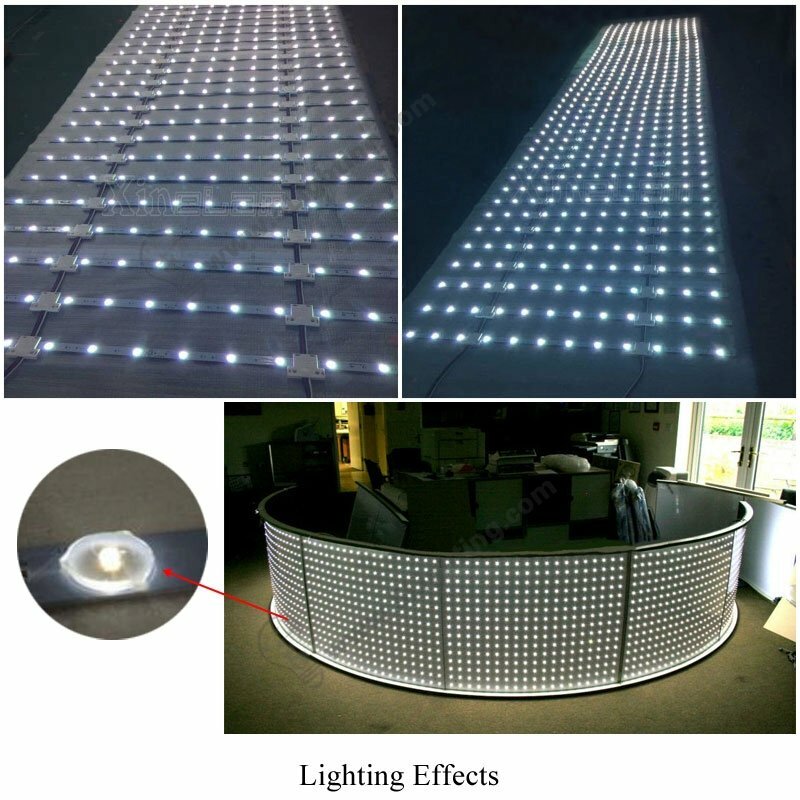 Application: Dedicated direct type advertising signboards and various light boxes display backlighting. 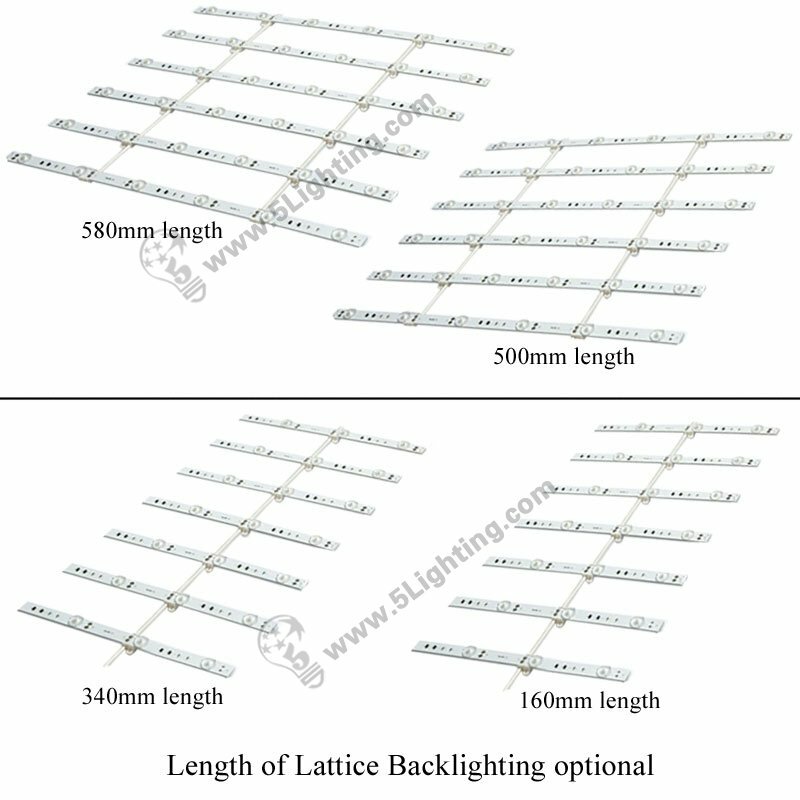 h): The space between strip to strip are available for options, customers can choose according to thickness of light boxes. 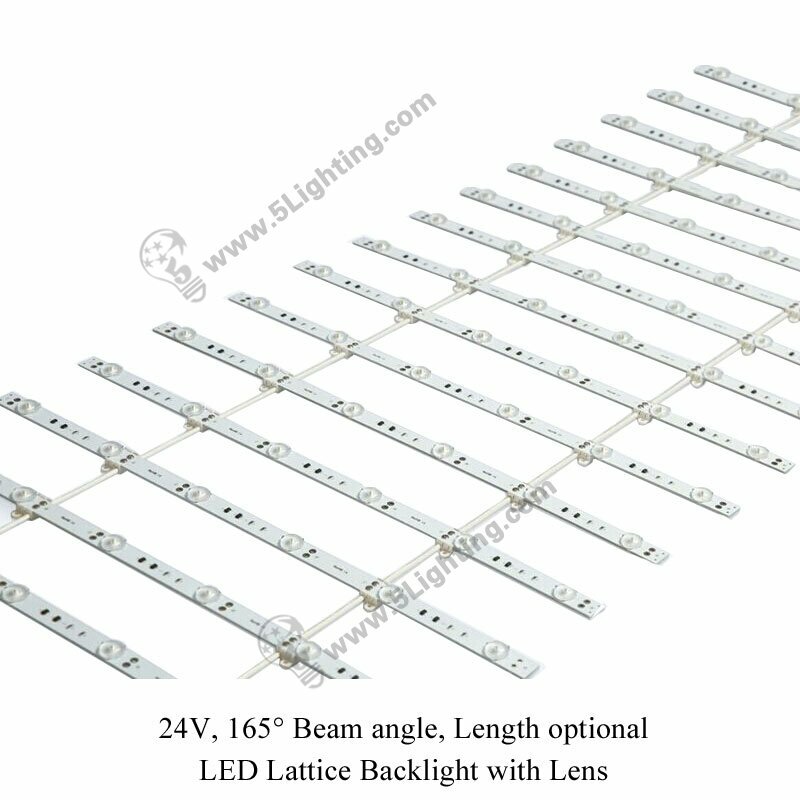 Good quality LED lattice backlight with lens from 5 star lighting factory. 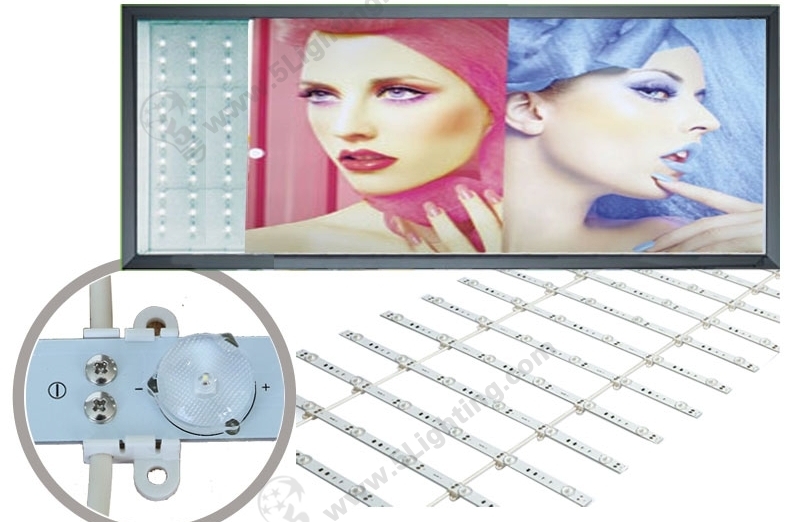 Application: Dedicated direct type single-side advertising signboards and various single-side light boxes. 6.30 Inch (L) x 0.66 Inch (W) x 0.33 Inch (H).